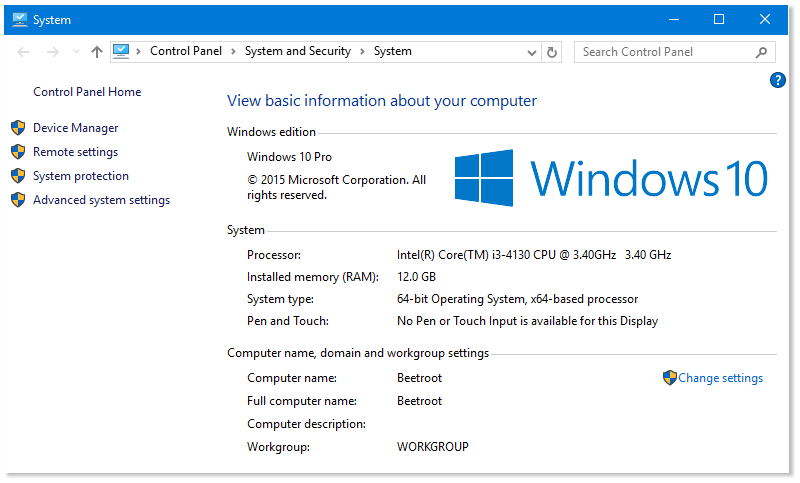 There are two types of question you may be asked about the version of Windows that you use on your PC. Most of the time, people mean “Do you use Windows XP, Windows Vista, Windows 7, Windows 8, Windows 8.1 or Windows 10?”. Telling them apart is easy – a glance will show you. If you have a green Start button, you have Windows XP. It’s old – you need to stop using it. 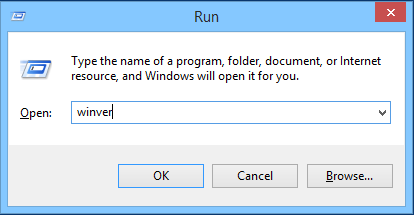 If you have the Start “Orb”, you have Windows Vista or Windows 7. Don’t be thrown by the colours of the desktop or the taskbar in the screenshots above: they can be changed easily, so yours could be different colours from the PCs when these pictures were taken. There are 32-bit and 64-bit versions of Windows Vista, 7, 8, 8.1 or 10. They look the same, and they nearly work the same, but for some software, it matters which you’re using: 32-bit or 64-bit. Most likely, you’ll be using the 64-bit version. 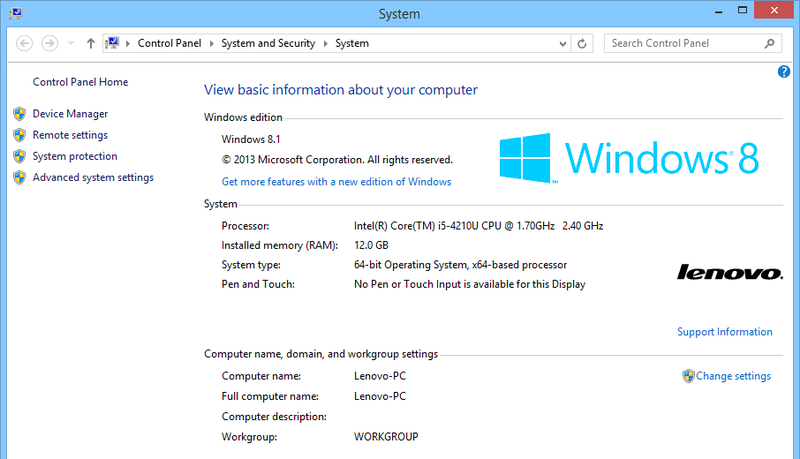 The screenshots show the window you’ll see in Windows 7, 8, 8.1 and 10: see that beside System type both screenshots show 64-bit Operating system. This tells you that these PCs are running 64-bit Windows. They’ll need 64-bit drivers for any hardware that is connected, and if there is an option when installing some software for a 32-bit or a 64-bit version, they should (usually) choose 64-bit. 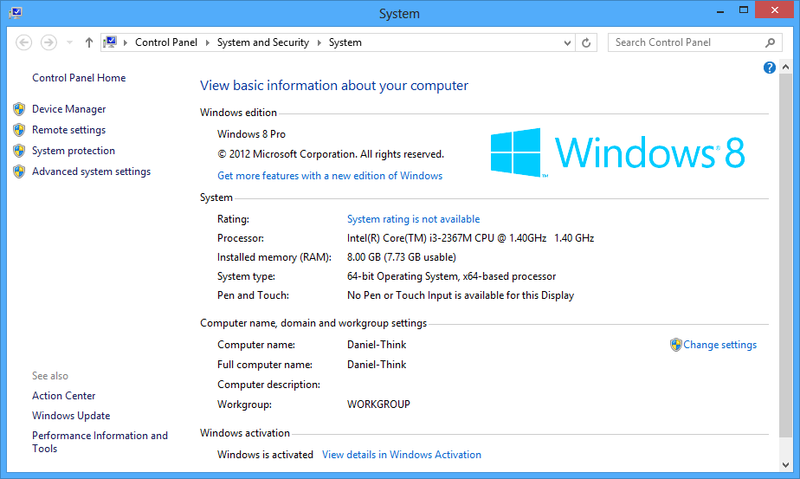 For each version of Windows (Windows 7, Windows 8, Windows 10), there are different editions – either Home or Professional. They look the same, and almost always, they work the same. The Professional version allows a few extra features though: it connects to some kind of work networks, it allows you to backup to a network hard drive (instead of just a USB one), and it allows you to remotely control your PC from another without using extra software. 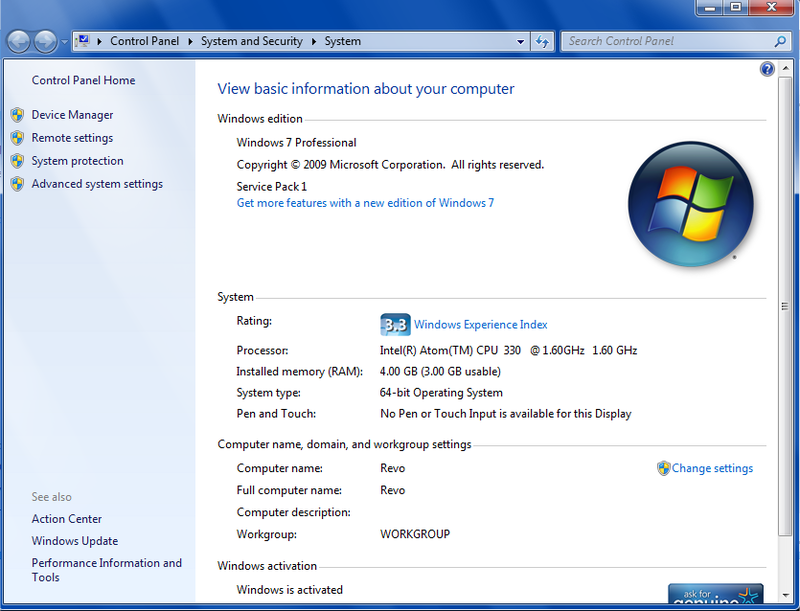 For Windows 7, the editions are called Windows 7 Home Premium and Windows 7 Professional. Why keep saying Windows 8 and Windows 8.1? They are not the same. They look the same, and they work in a similar way, but Windows 8 is dangerous, out of date, and no longer supported. Windows 8.1 is current, supported, and completely safe. The screen on the left is not safe. You should not use Windows 8. The screen on the right is safe: Windows 8.1 is fine.